light 1D 2D CMOS barcode scan engine, CCD bar code scanner module, use USB / RS232/ TTL232,qr code, PDF417, compact embed barcode reader/ mobile/ PDA/ medical facilities. scan screen & paper barcode. large scan window, desktop barcode scanner, Plug-and-play, Perfect embeded application to Kiosk, POS, moblie, PDA, medical instruments, customized, Supports RS-232/USB interfaces. energy saving. portable 1D 2D handheld barcode scanner, handy USB wired/ wireless with Bluetooth /zigbee, long distance scan screen & paper barcode. Optional CCD/CMOS, Traditional/ O2O applications, Plug-and-play. high Performance Portable Data Collector/ CIT, Laser/CMOS/CCD/HF RFID reading mode, suooprt wirelessWIFI/GPRS/WCDMA/BLUETOOTH. IP54.Logistics, express delivery services, warehouse management, retail. Newland appears at this meeting with a number of new products and solutions for auto parts industry applications. 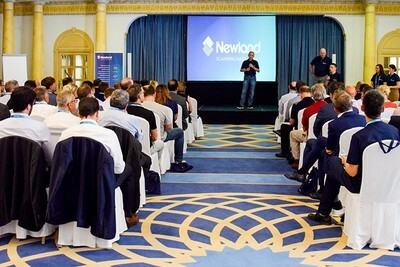 Marbella Event 2018 was held by Newland EMEA to strengthen collaboration with our partners. 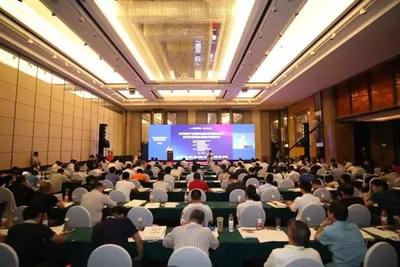 Fujian Newland Auto-ID Co.,Ltd, was founded in 1999 as a wholly-owned subsidiary of Newland Computer Group (Shenzhen A- share Listed Company, Stock Code:000997), which is a product and solution provider specialized in AIDC industry. After nearly two decades independent research and development on barcode recognition technologies , we own more than 200 patents for our products and technologies at home and abroad. Newland Auto-ID Co.,Ltd has become the leading company in this field in China and also well-known in the global market as well. Visit our knowledge base for more product information.